I am planning an Enchanted Forest baby shower for my friend. I created some printables for games we will play. 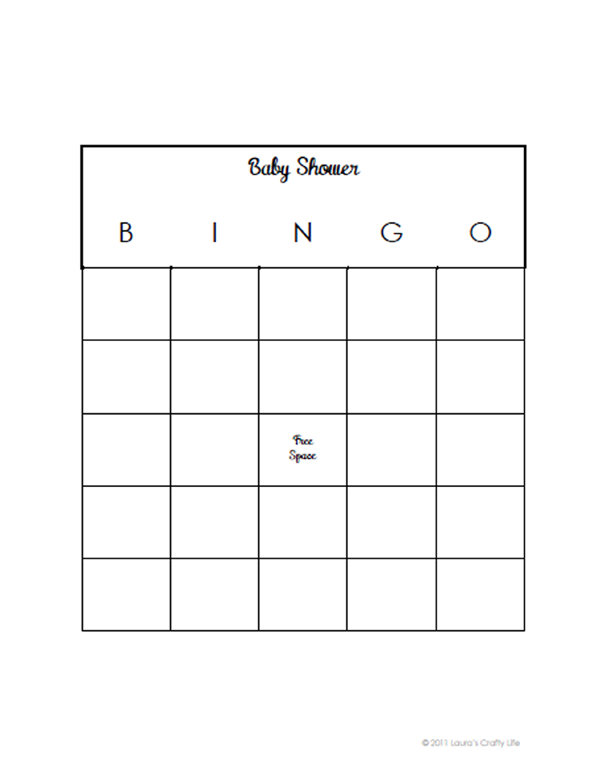 Hand out a bingo card to each guest before the guest of honor starts to open presents. 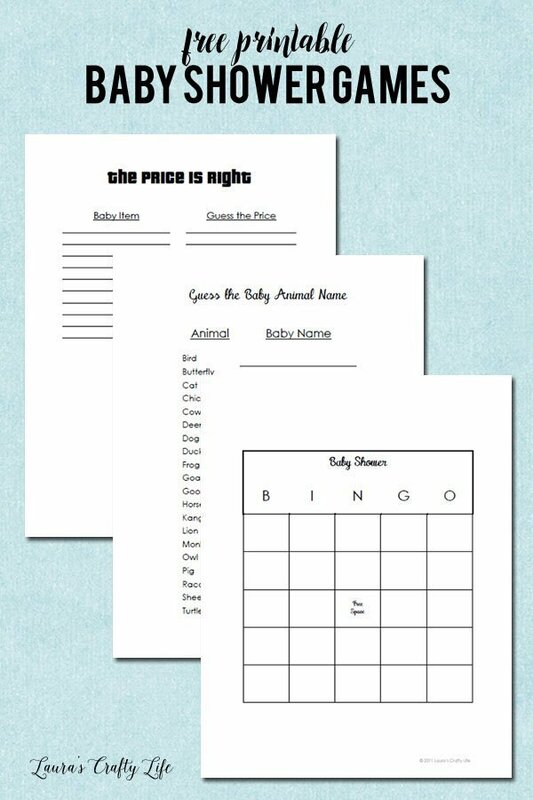 Have each guest write down one gift per square that they think the mommy-to-be will receive. As the mommy-to-be opens her presents, have the guests mark off that present on their card with a pen. The first person to get a BINGO wins a prize! 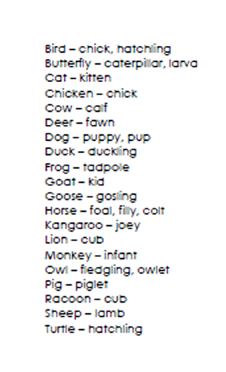 Each guest receives a sheet of paper with 20 different adult animal names listed on it. 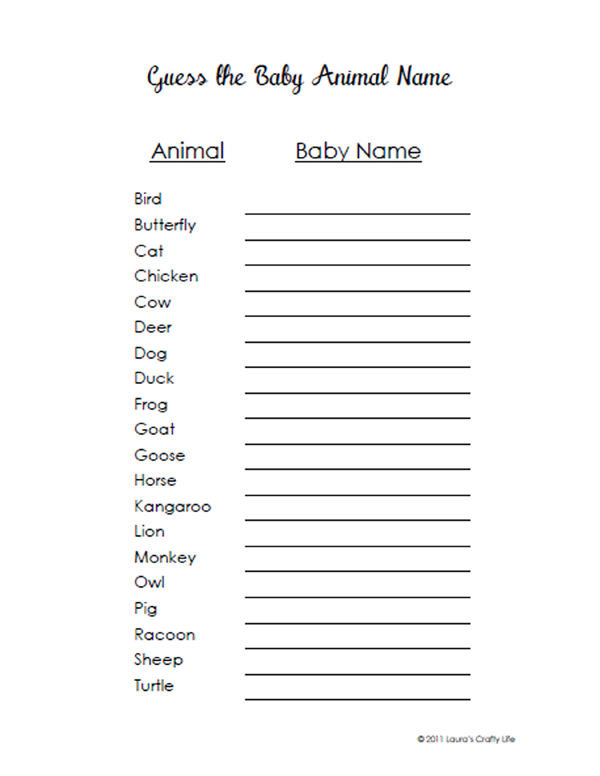 Give the guests several minutes to write the name of the corresponding animal baby on their sheet. The person who guesses the most correct answers wins a prize. I purchased baby shampoo, baby wash, baby wipes, Desitin, a package of Linkadoos, nail clippers, newborn diapers and baby wash cloths. 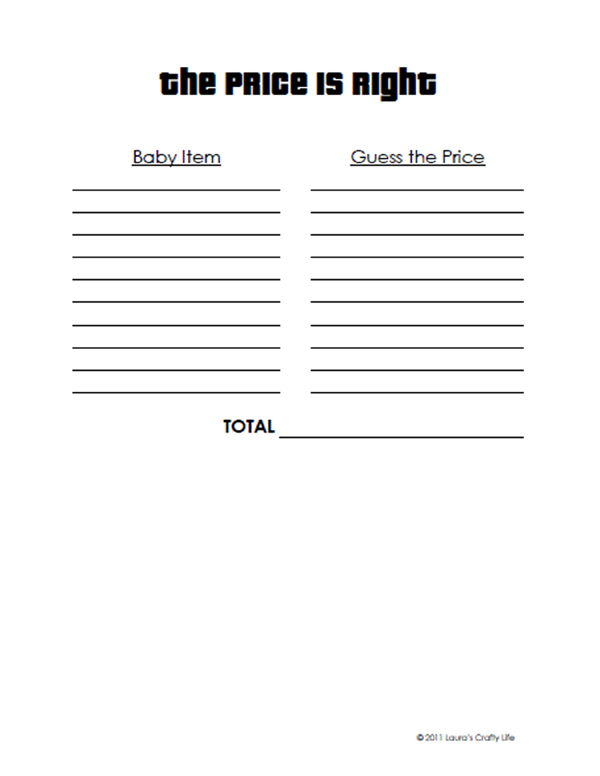 Show each item to the guests and have them guess the price of each item. (I also informed them I purchased all of the items at Walmart.) 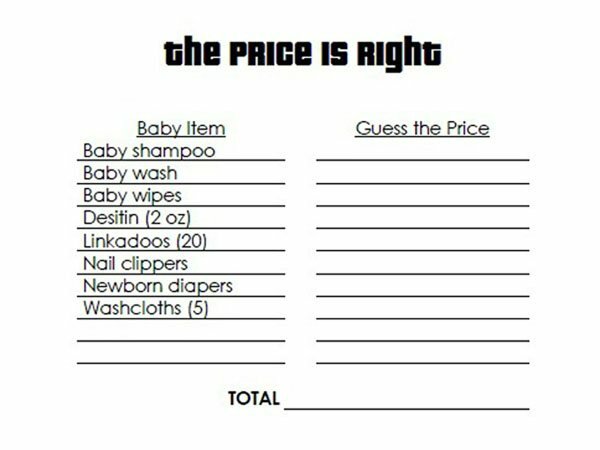 The guest who was able to come closest to the correct total will get a prize. After the game, all of the items go to the mommy-to-be.